In 2018 the Jewish Community in Denmark launched the “Make It Happen Initiative” a professional leadership capacity building program for young Jewish adults between 16-25. 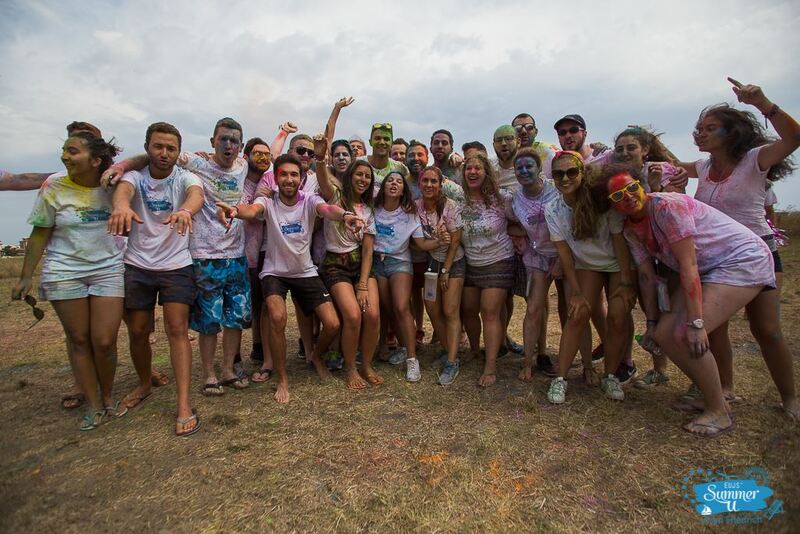 With this project, the Jewish Community wishes to strengthen the participation of youths in shaping the future of the community by investing in a group of young Jewish adults. They have succeeded in creating a unique and goal-oriented program that will strengthen the development of the participants’ professional skills in various areas and prove to be a valuable investment in the future leaders of the community. To this date, a core group of 22 young adults between the ages of 18 and 26 have been assembled. 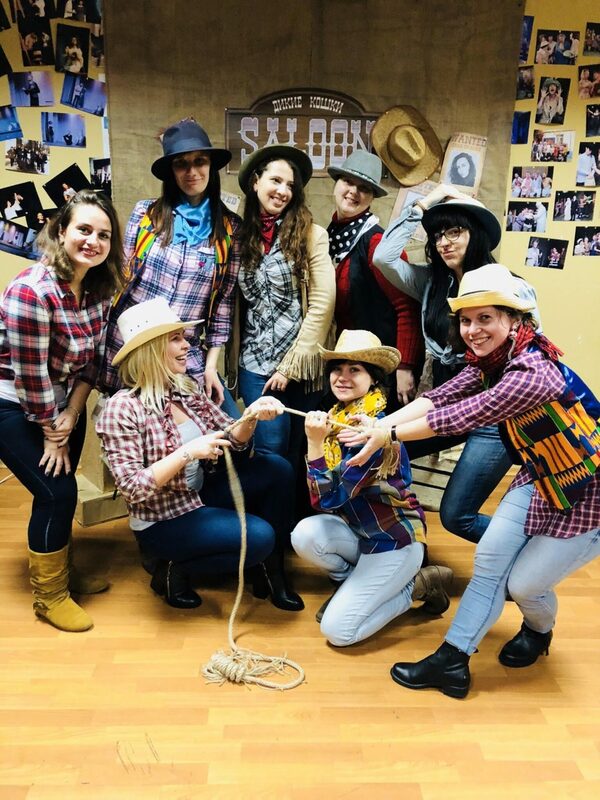 The group completed creative and challenging workshops in the Make It Happen program, in fields such as branding, idea development, public affairs, entrepreneurship & project management, creative process & performance. All workshops have been developed and completed in collaboration with some of Denmark’s foremost experts and professionals in the various fields. 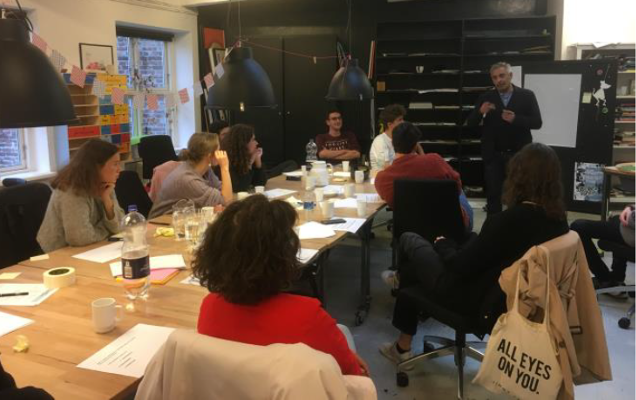 The series of events concluded with a joint workshop between the ‘Make It Happen’ group of Copenhagen and the ‘Mozaika’ group of Barcelona over the first weekend of December 2018 in Spain. This gathering provided with an opportunity to establish bonds between two like minded groups with similar goals, exchange best practices in order to work together on social and cultural projects. 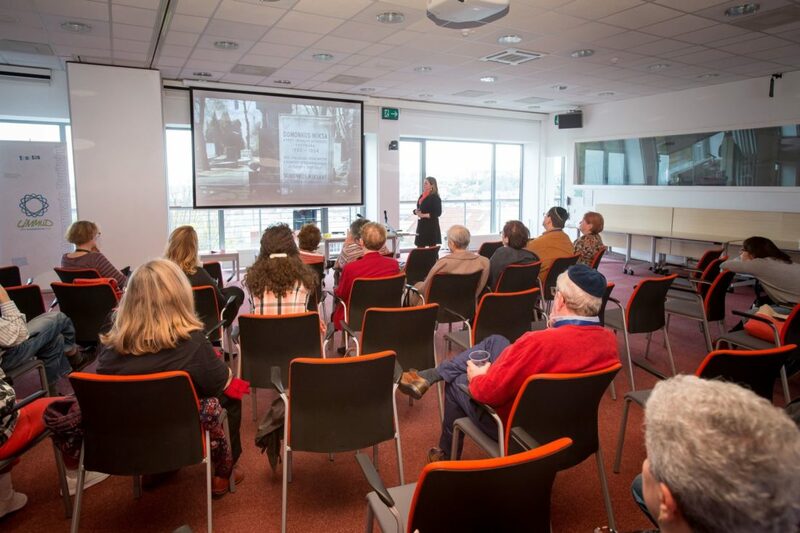 The Make It Happen Workshop focuses on developing the participants’ skills in various fields, engaging them in discussions and reflections on Jewish life in Denmark, creating social bonds that will further connect them to the Jewish Community, and laying the foundation for their own projects, internships in the Jewish Community, etc.